Similar to Huawei, it seems China-based phone-maker OnePlus has also teamed up with a company that’s automobile related. 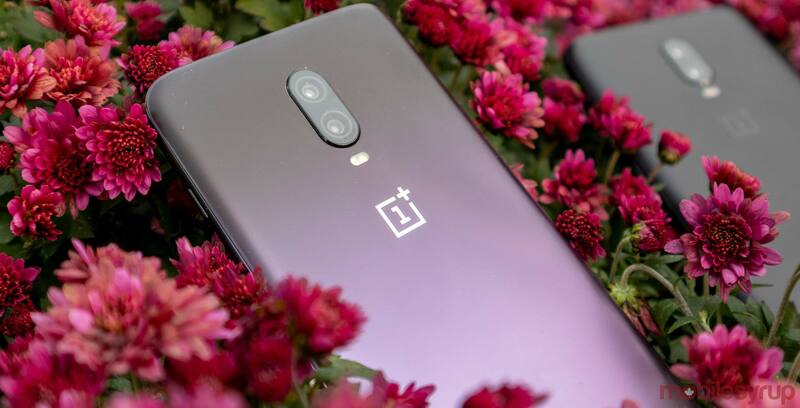 A recent post from TechRadar, reveals an invitation for the unveiling of the OnePlus 6T McLaren Edition. McLaren is a British Formula One racing team. The event will take place on December 11th, according to the publication. Additionally, the invite itself is a bright orange lanyard housed in a larger black “concertinaed” box. According to TechRadar, the invite didn’t provide any further information about the phone, though it’s likely the device will feature an orange colour scheme. Previous rumours indicated that the phone would feature 10GB of RAM and 256GB of onboard storage. This version would also be more expensive than the standard variant. It’s unknown if this version will be available in Canada, but if it’s like Huawei Mate 20 RS Porsche Design then it will not.